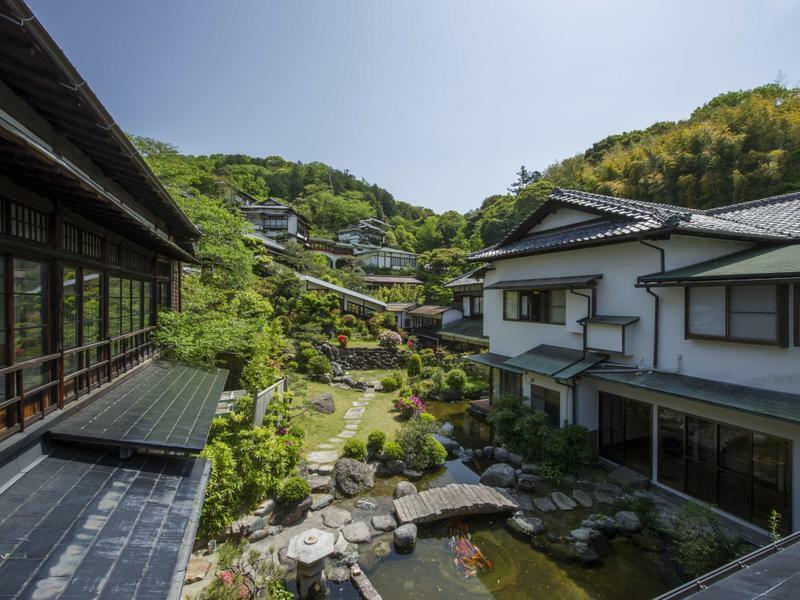 Built more than a 100 years ago by one of the famed 'Miya-Daiku' temple-builders of Kyoto, Nanzanso is a treasure trove of traditional design and artistry. 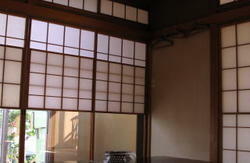 Nanzanso Ryokan provides traditional Japanese-style accommodation with futon bedding on a tatami (woven-straw) floor. The air-conditioned rooms feature a low table with floor cushions and views of the surrounding hills, and include an LCD TV and a private toilet. 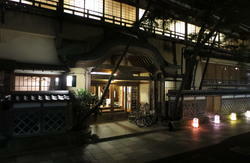 Bathing is done at the hotel's hot-spring baths. Nightwear and amenities are available for an extra cost. A coin launderette and a free-use massage machine are on site. No meals are served, but delivery from local restaurants can be arranged by the front desk. 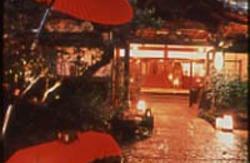 A convenience store is a 5-minute walk away, and there are many sushi and other Japanese restaurants in the area. Complimentary toast and coffee are served at the lobby from 07:00-09:30. Take JR Tokaido Shinkansen to Mishima St., change to Izu Hakone railroad to Nagaoka St. 5 minutes by taxi or take a bus bound for Numazu St. Get off at Onsenba Chuo bus stop 1 minutes by walk.